A rendering of IBM Q System One, the world’s first fully integrated universal quantum computing system, currently installed at the Thomas J Watson Research Center in Yorktown Heights, New York, where IBM scientists are using it to explore system improvements and enhancements that accelerate commercial applications of this transformational technology. For the first time ever, IBM Q System One enables quantum computers to operate beyond the confines of the research lab. 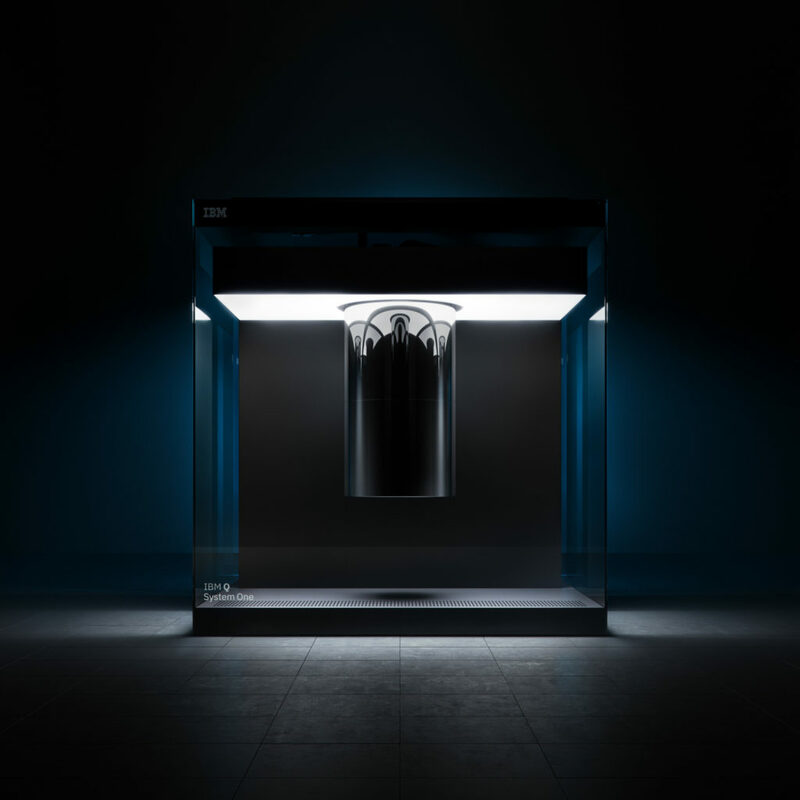 IBM announced the world’s first integrated universal approximate quantum computing system, designed for scientific and commercial use: the IBM Q System One. This announcement is one more step towards the introduction of quantum computing in an increasing number of active sectors, beyond research laboratories.